A new Wisconsin startup was pitched at last weeks Startup Weekend in Madison Wisconsin as Schedule Link. 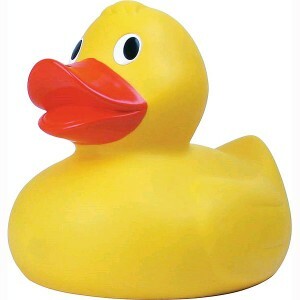 Now they’ve changed their name to Planduck. The company has been recruiting developers and plan on doing something that doesn’t appear to have been done before. Planduck is launching a social networking platform based on scheduling and events. To start off PlanDuck will cater to college students, faculty and staff by being a centralized location to plan, and share events. With PlanDuck it won’t be just one singular event like a Facebook event but all of the events that people are having in their lives and that they want to share across the social network. When we were preparing for this interview I didn’t exactly get the concept, as you’ll see I asked him was it just event sharing, was it like Path. PlanDuck founder Mike Walsh admitted that Path founder (and former Facebooker) Dave Morin is one of the people that he looks up to and hopes that PlanDuck will one day be able to integrate Path APIs. So let’s talk with Walsh about PlanDuck and launching a startup in Wisconsin. PlanDuck will be a social networking platform that helps people find, share, and create all the events in their lives. It will start with the University of Wisconsin – Madison and immediate surrounding community. Are you the sole founder if not who are the co-founders and what are their backgrounds (including yours)? I am the sole founder of PlanDuck, and I have an extremely varied background. I graduated from the University of Colorado – Boulder where I studied Communication and Dance. I worked for 10 years in professional sports. I had the opportunity to work in multiple departments within various organizations. I have also been a property owner and manager for five years. My most recent job position was as a Social Media Manager for a local nonprofit. Each of these experiences has been instrumental in my startup! So where exactly are you based? Madison, Wisconsin! My family is here, I grew up here. I figure, what better place to start a business? Madison is also a lesser known tech hub in the Midwest. We have several great game and software development companies, and a growing biotech scene. Most importantly, the University of Wisconsin – Madison, is one of the most socially active campuses online and off. There isn’t a better school to beta test our product! This software will allow you to find, share, and create events easier than anything else out there. We want to create something that will help people get the most out all the great things happening around them. Path is a fantastic mobile and social application run by CEO Dave Morin, someone I greatly admire. I hope to one day be a partner on their API! What is the problem PlanDuck is trying to solve? There are so many schedules out there for the typical student; event calendars, class schedule, teacher office hours, sporting events, intramural practices, club meetings, study groups…well you get the picture. We want to bring them all together for easier planning and sharing. Less hassle of organizing, and more living out your plans! 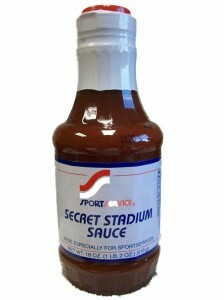 What is the secret sauce? We are not revealing too much. 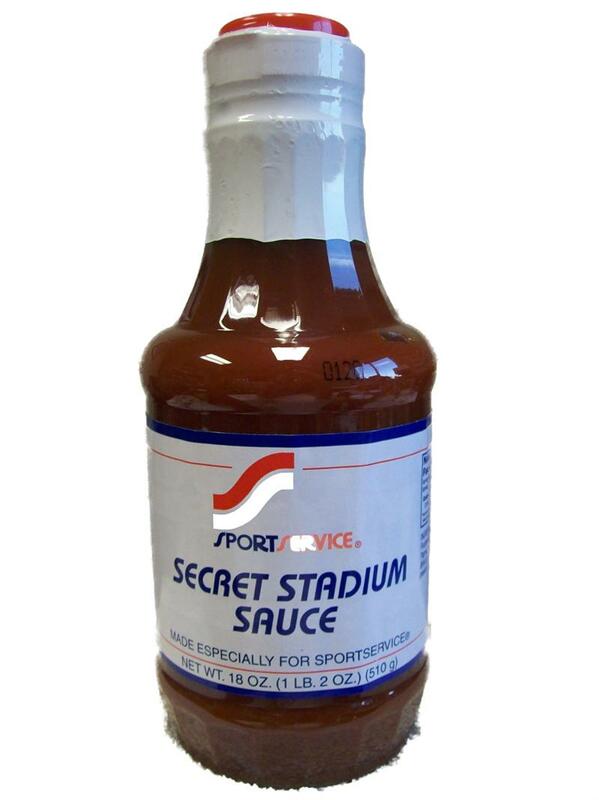 However, just like stadium sauce, it is delicious! So the startup scene in the middle of the country is starting to heat up, tell us about some of the growth you’ve seen in your hometown. There is a lot of excitement in Madison right now. Startup weekends and 3 Day Startup events are all the rage on campus and in the community. Talented, passionate, and motivated people are coming together to help each other create companies in a short, intense yet fun-filled environment. With the economy still recovering, there is a renewed spirit of cooperation and collaboration. Earlier this week, I attended a lecture given by Jason Fried, the co-founder of 37signals. One of his key messages was slow growth within a startup. I believe that goes along with the spirit of the Midwest. We want to build company slowly, growing a tight-knit culture of innovation and collaboration along the way. Well…all you really hear is Silicon Valley this, and Silicon Valley that. Not that they don’t deserve the credit, there are some amazing companies that come out of the Valley. However, I am more excited about the new internet companies emerging from the Midwest! Of course we would love more media attention, but it’s not going to stop us! We’ll get back to PlanDuck in a minute, tell us two, maybe three great startups in your region. How about 3 and a half!? Madison is a quickly growing hub for tech and bio startups. Some of my favorite startups in Madison are StudyBlue, PerBlue, and Murfie! Also, while UW Madison is no startup, I have to hand it to the Communications Department! Their creativity and hard work through social media is amazing. They are higher education social media trendsetters. Their motto is “Inspired Goofiness”. Follow #UWSocial and see for yourself! Back to PlanDuck, is this your first startup, if not what are some of your others and where are they now? This is my very first startup. It is something I have been working on privately for about a year and a half. What’s one lesson you’ve learned launching PlanDuck? “Nobody cares about your stupid idea.” Until I heard someone say this recently, I had been hesitant to talk about my idea in fear of someone stealing it. Now, the more I talk about my idea and what I have done so far, the more positive feedback I get. I attest this to the loyal and startup minded environment that is Madison, Wisconsin! HIRING! We are looking for great people to develop a great product and be a part of a great work environment! We look forward to hitting the pavement and talking to people on how we can make their planning and scheduling lives easier with our software.